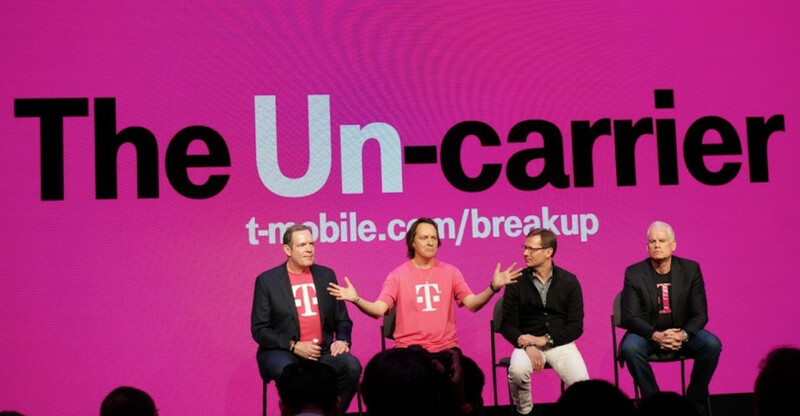 We don’t quite know what they plan on announcing, but as long as John Legere will be there to speak, it should be a good time. To watch, simply follow the link below, as T-Mobile has yet to provide an embeddable player for the livestream. The event kicks off at 10am Pacific, 1pm Eastern.